The drugmaker, who are locked in negotiations with Britain’s cost effectiveness body NICE, revealed they had destroyed 7,880 packs of Orkambi after the medicines had passed their expiry date. The revelation came after the US firm was questioned by the Health and Social Care Committee earlier this month. However in a letter Dr Wollaston from the 25 March, the company revealed that nearly 8,000 packs (each of which contained 28 day’s supply of Orkambi) had been destroyed after passing their expiry date. The findings come as NICE refuse to recommend its use in the NHS, as they negotiate for a lower price. In speaking to the Health and Social Care Committee Dr Leiden said: “The price we are being offered by England… is a 90% discount on what all the other countries in Europe are paying,” as he suggested England’s health technology assessment (HTA) process was 25 years out of date. “The problem is that we have been painted as not willing to take the offer, the 90% discount that England has made to us. I would say it differently: we cannot take that offer. It is not that we will not take it; we cannot,” Dr Leiden said. 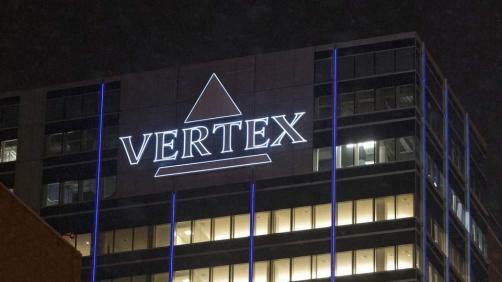 Meanwhile, Dr Wollaston accused the firm of walking away from negotiations as she suggested Vertex “are just trying to bully [governments] into changing their systems”.